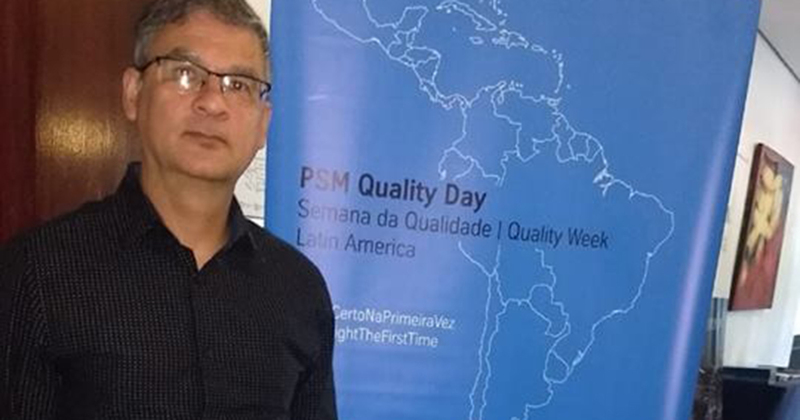 Today we are participating in PSM Quality Day 2018 promoted by our client Thyssenkrupp. We supply “just in time” metal bases for the Guaíba-RS plant. Our Production and Quality Manager, Luis Fernando Limas, is there checking the news.